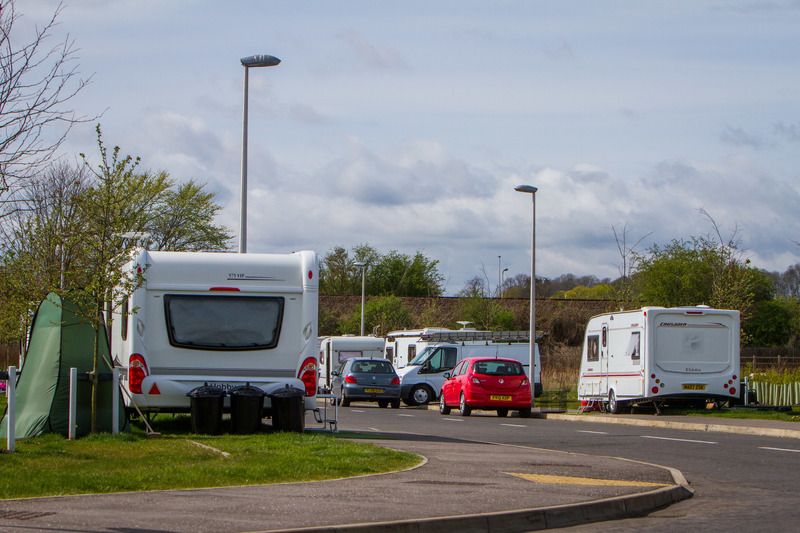 Council bosses are moving to evict Travellers from Scotland's first food and drink business park. 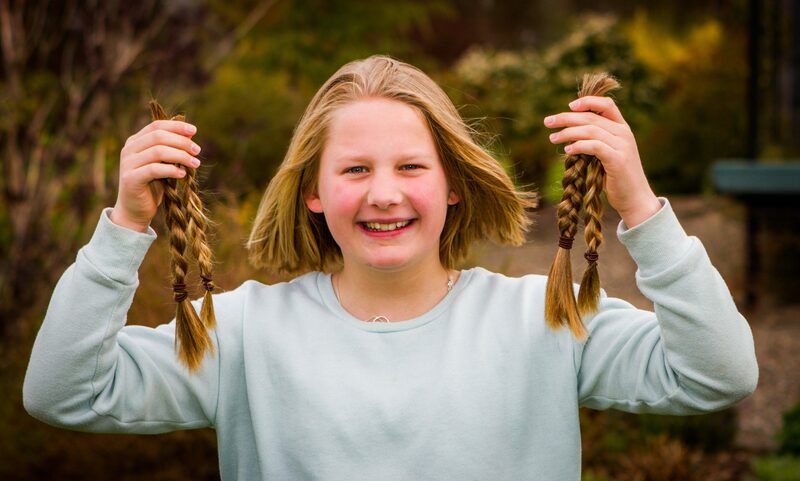 A kind-hearted Perthshire schoolgirl has had her locks chopped off for charity. 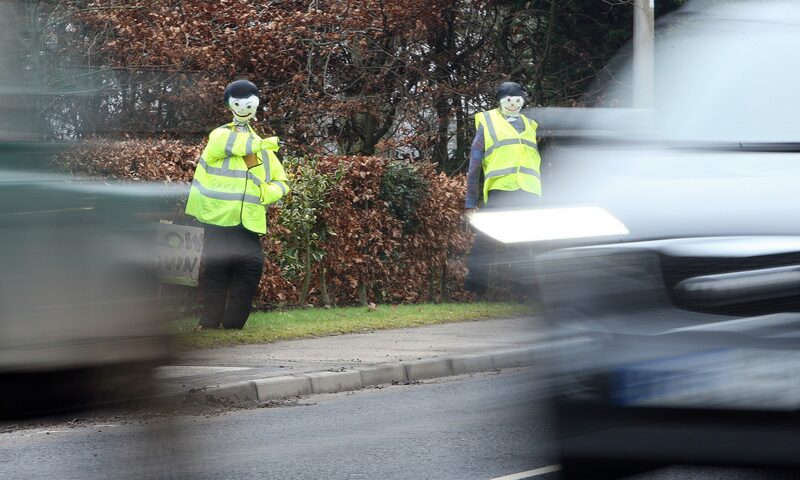 Work on a radical safety plan to put the brakes on speeders at a notorious accident black spot is due to begin next week. 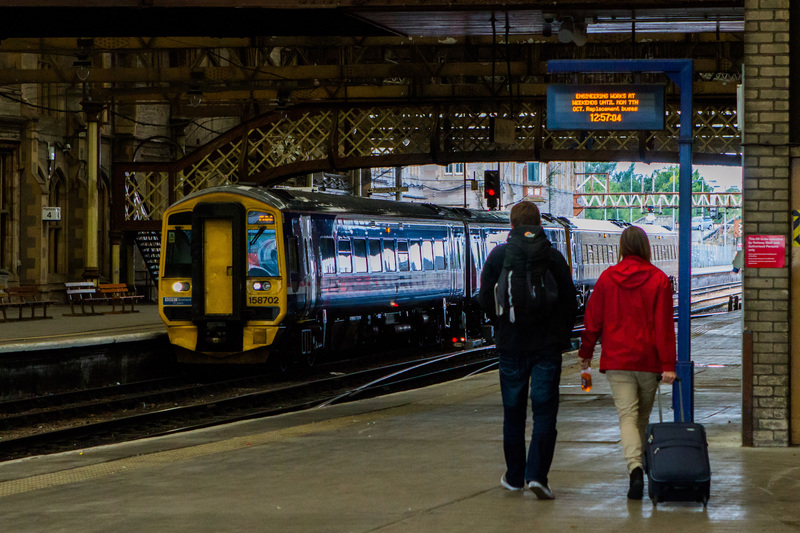 Part of Perth railway station could be upgraded to benefit first class commuters travelling between London and the north of Scotland. 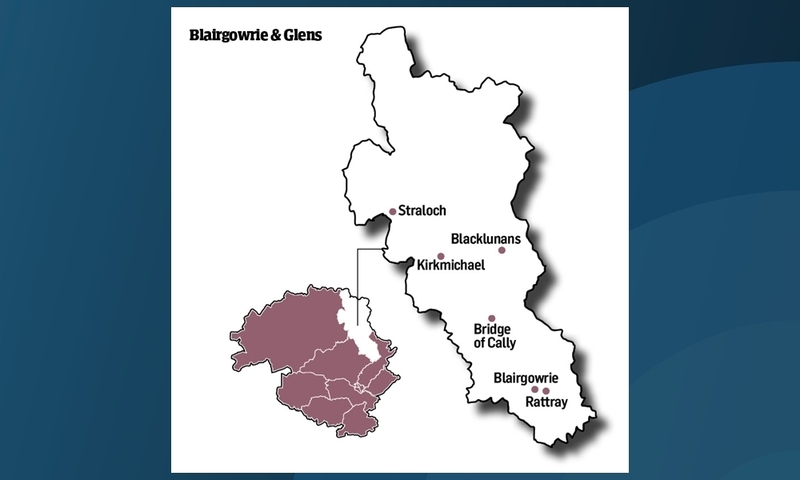 Blairgowrie and Glens stretches from the snowy climes of Glenshee to rural settlements around the River Ericht, making it one of the biggest wards in the Perth and Kinross region. 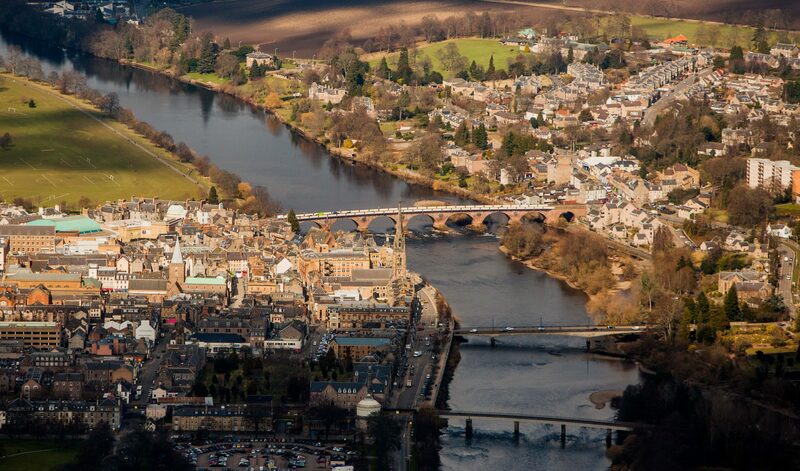 The Tay Cities Deal must aid and protect small businesses which generate around £4.5 billion for the local economy, traders have warned. 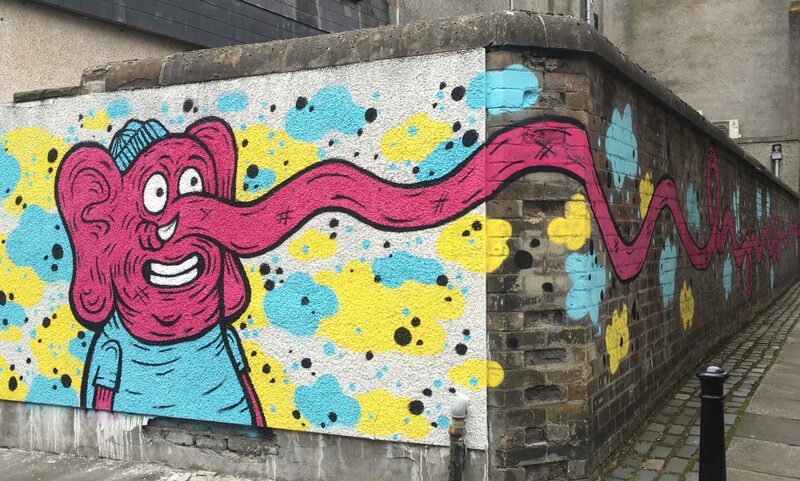 Street artists are adding a splash of colour to some of Perth city centre's drabbest corners. An 82-year-old sheep farmer has pledged to stand in the way of a multi-million-pound film studio project which could see more Hollywood hits shot in Perthshire. 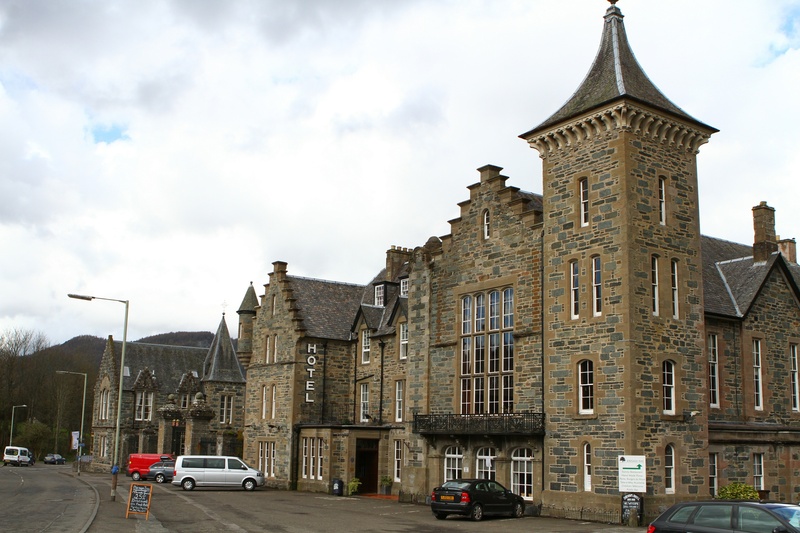 Blue plaques could be installed at 34 landmark buildings, bridges and structures in neighbouring Perthshire villages as part of a drive to lure more tourists. 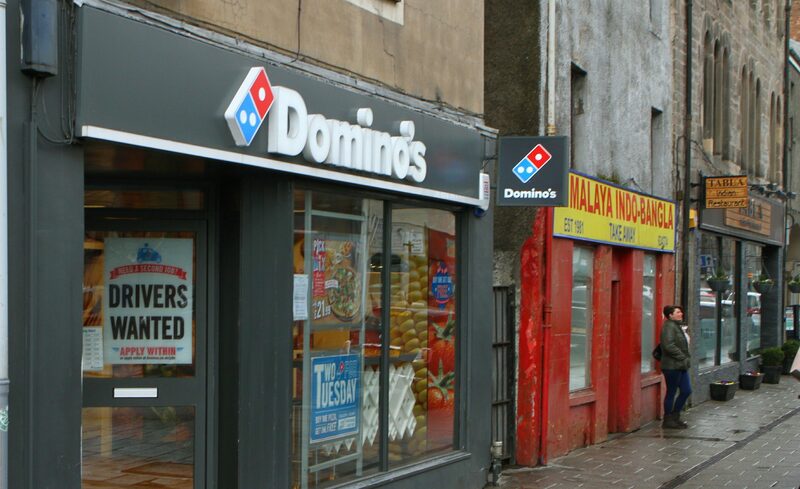 Council bosses have threatened Domino's Pizza with prosecution after more a decades' worth of complaints about its Perth city centre take-away.